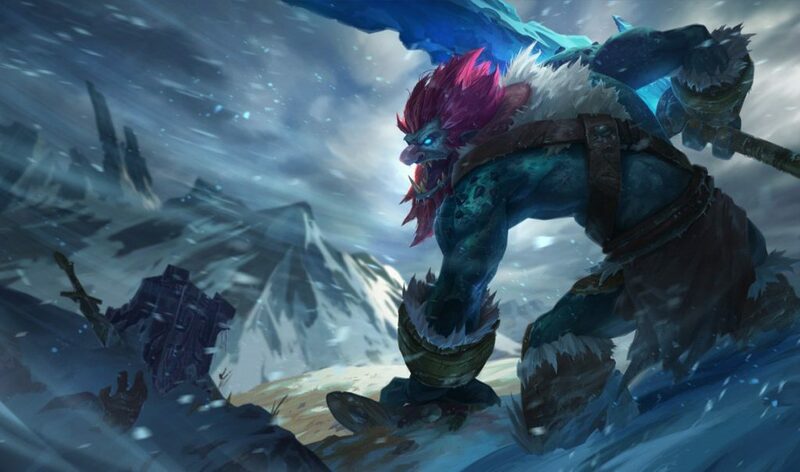 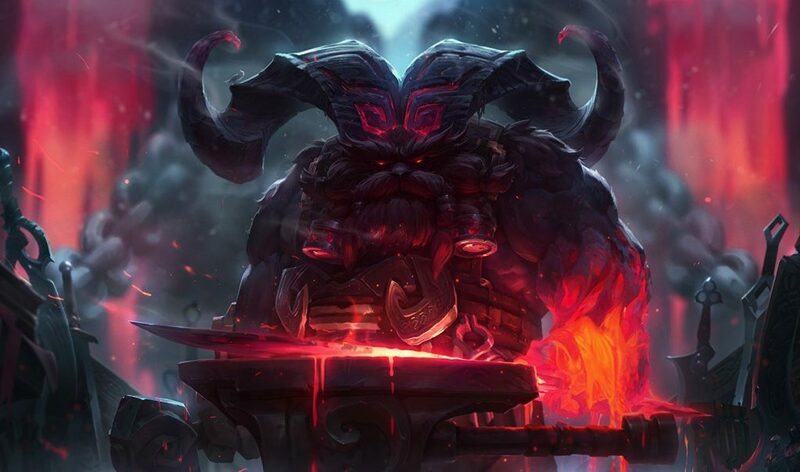 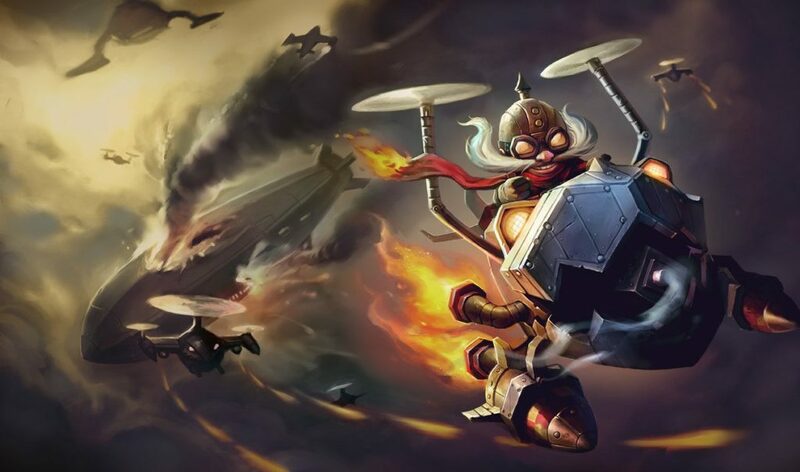 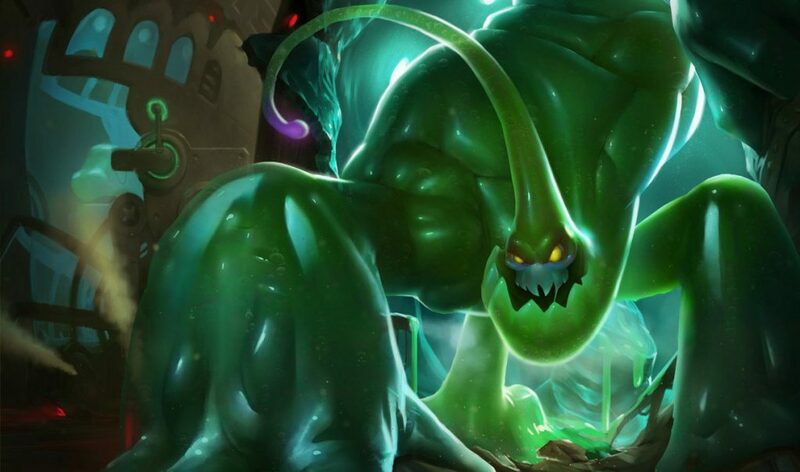 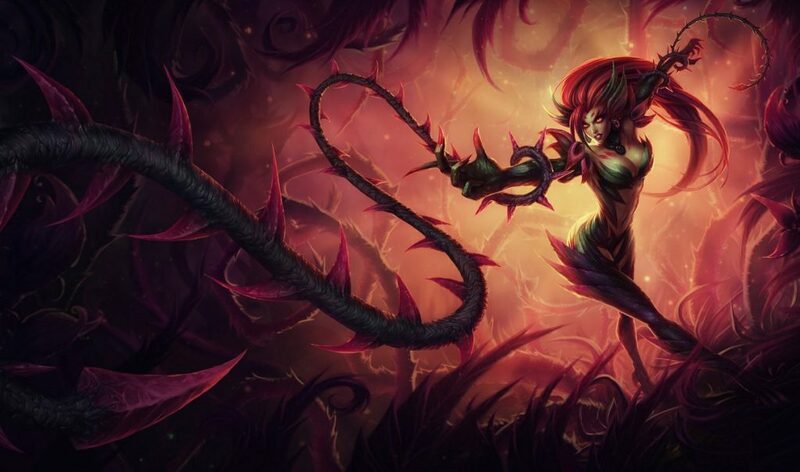 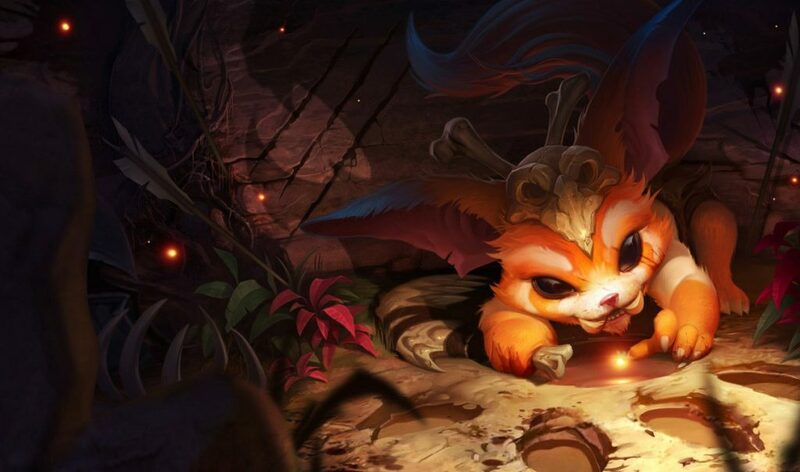 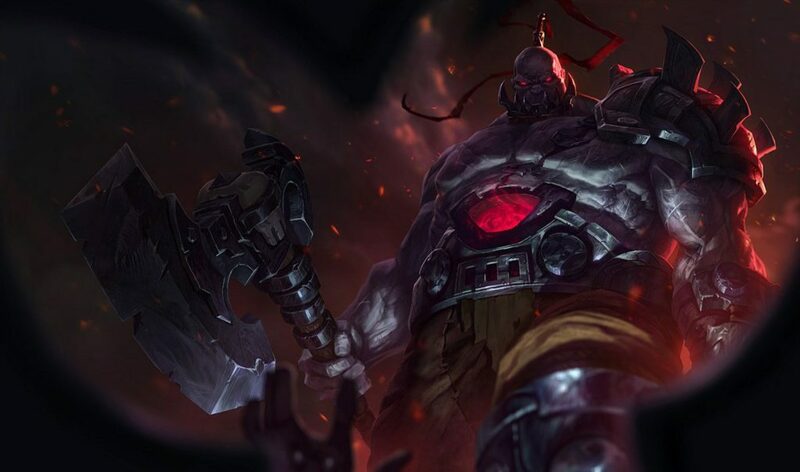 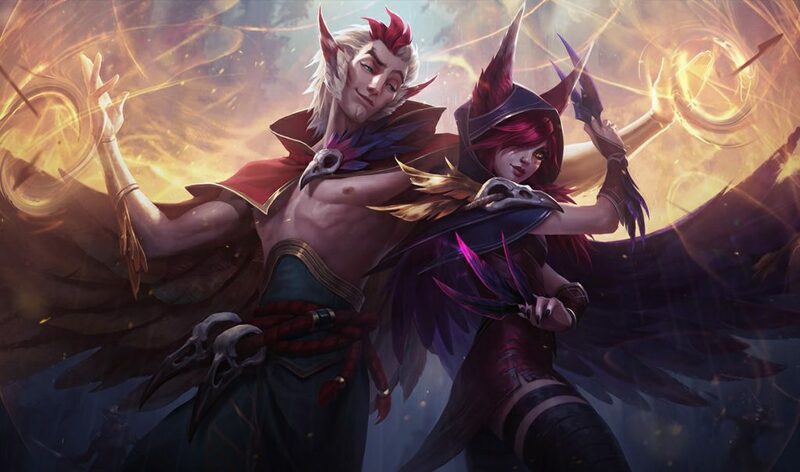 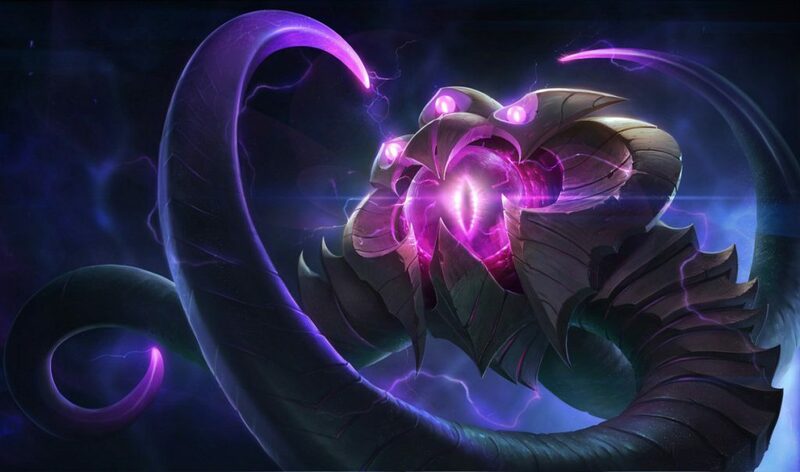 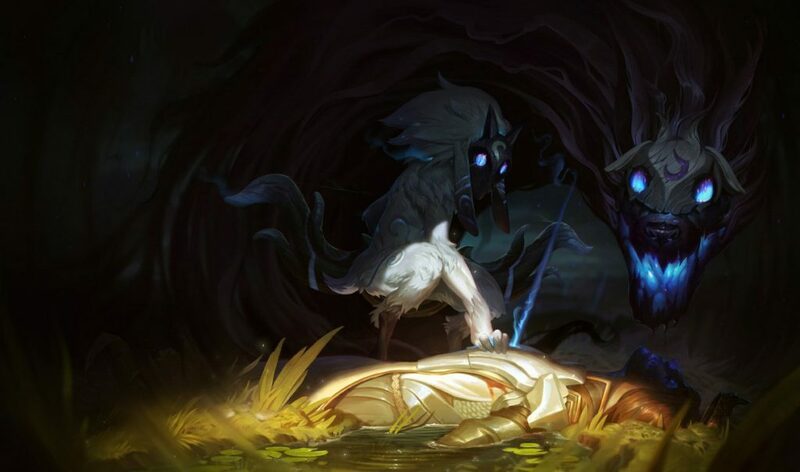 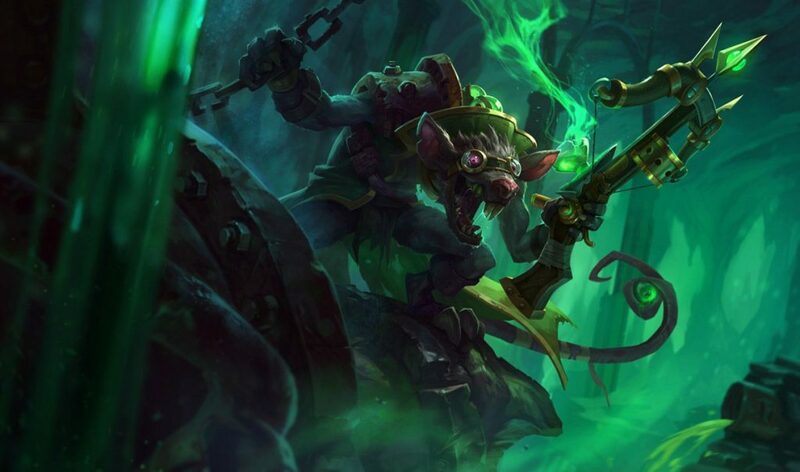 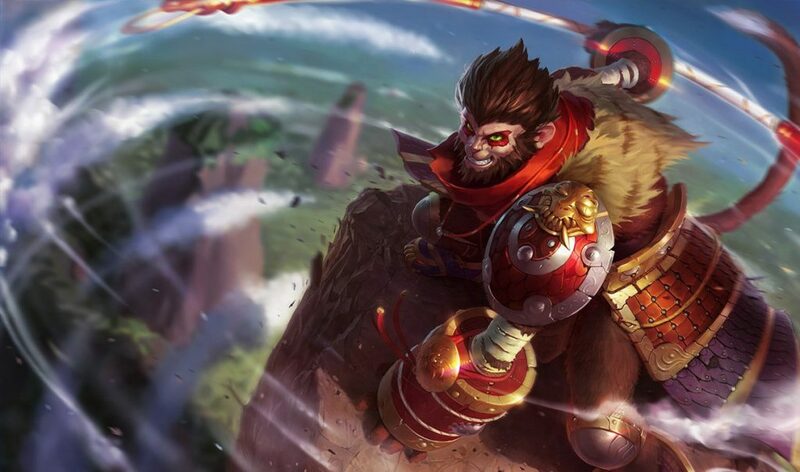 It takes hundreds of hours of playing League of Legends to collect all 143 champions without spending your hard-earned cash. 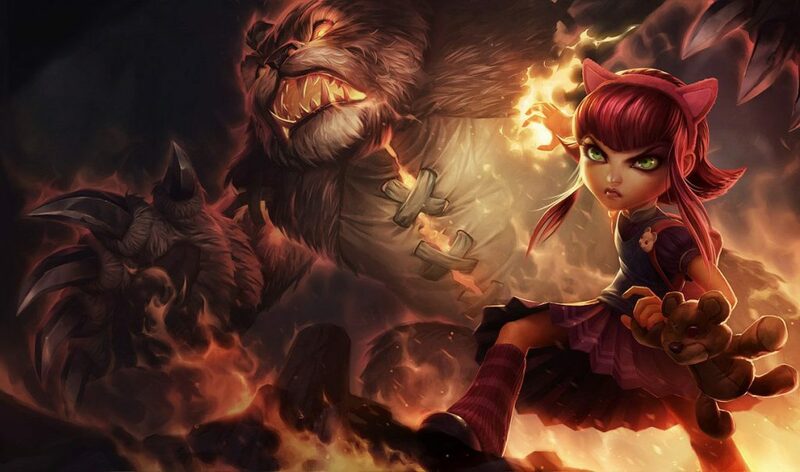 That’s why the weekly free champion rotations provided by Riot can be great for trying them all out before committing to the buy button. 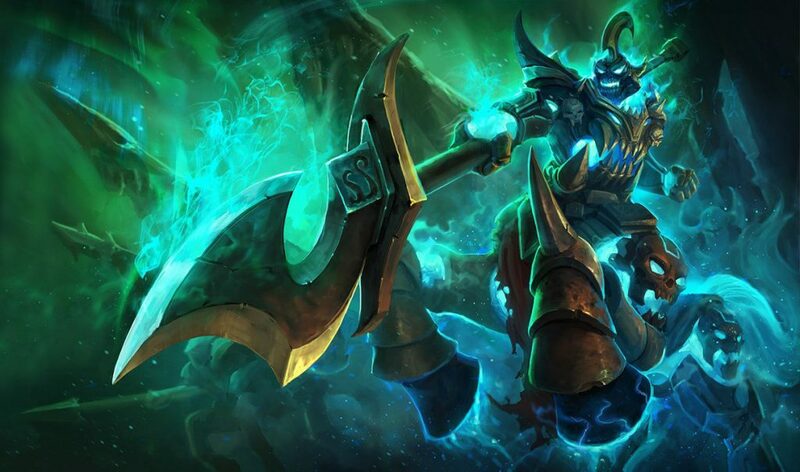 Each week, 14 out of the 143 total champions are chosen to be free-to-play in unranked games. 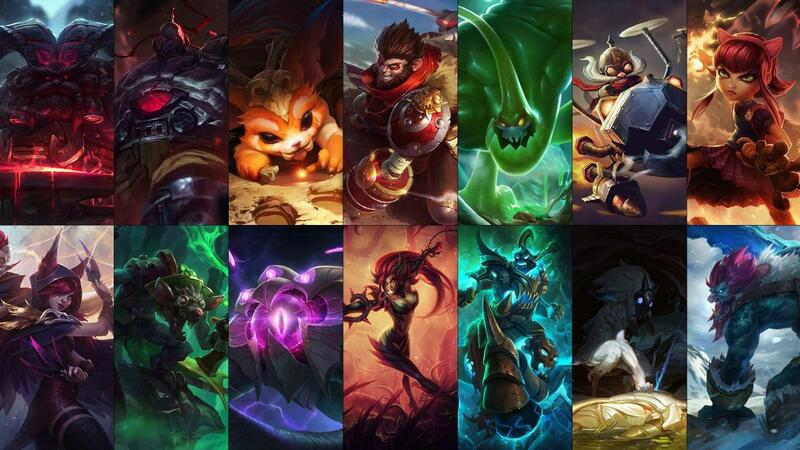 Here are this week’s free champions.